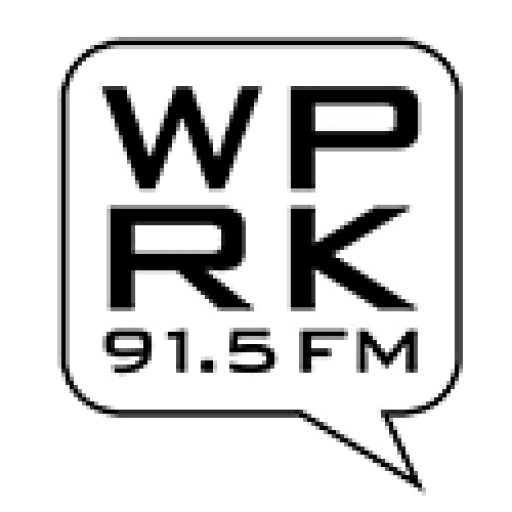 Tune in to A Dialogue with VOICE on Rollins WPRK 91.5 fm, Wednesday morning, 9am-10am. The topic will be Lifelong Learning. Lifelong learning is the “ongoing, voluntary, and self-motivated” pursuit of knowledge for either personal or professional reasons. The Rollins Center for Lifelong Learning (RCLL) offers a number of innovative programs aligned with the college’s guiding principles of excellence, innovation and community, all designed for adults age 50+.